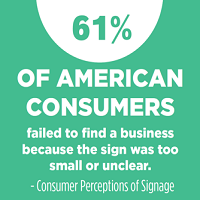 Signs act as “silent salespersons”—branding businesses, providing information about products and services, and pointing customers to exact locations. 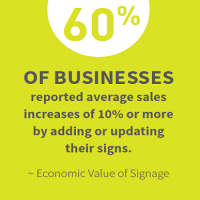 In short, an on-premise sign’s economic impact on businesses—directly and indirectly—is significant. 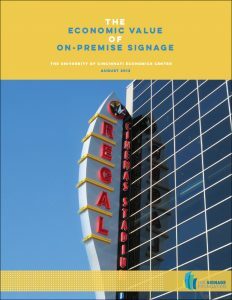 Researchers tackled the topic by exploring how changes in on-premise signage affect business performance. 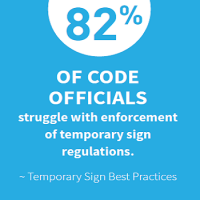 Part of the study is also focused on the impact on consumers and the surrounding community.